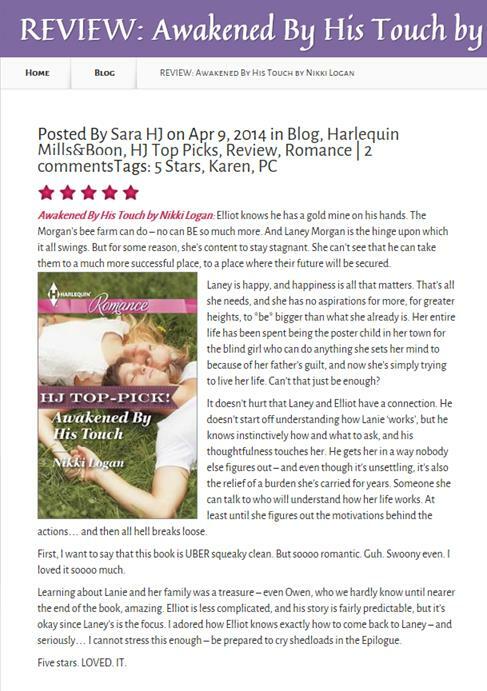 I’m thrilled to have such a great review from The Romance Junkies for the bee book. Always gratifying when readers who usually read hotter, steamier books fall in love with the rich emotional depth of a ‘sweeter’ story. Check it out on their blog. TOP PICK! !